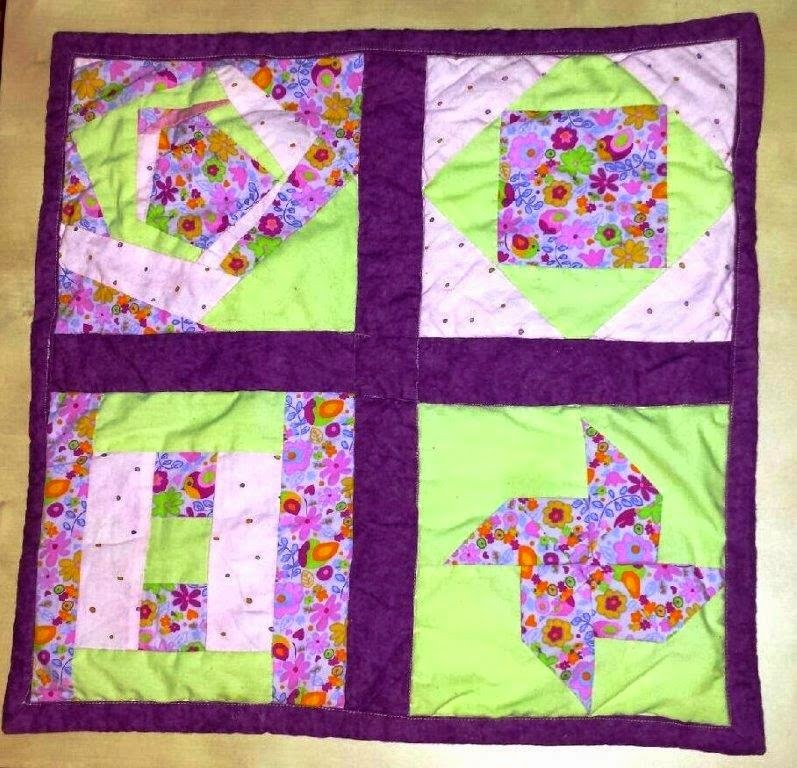 My first work ever - this was the trial piece for the 3 day quilting course I took in July. I see some place for improvement, but overall I am quite satisfied. I gave it to our niece who was a few month old at that time - she still sleeps with this.